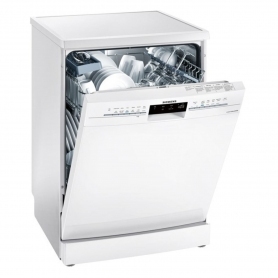 Discover an easier and more efficient way to clean your dishes with the SN236W00MG. 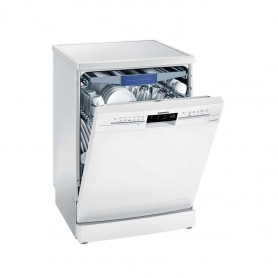 It comes in a classic white, so will fit in well with any kitchen. 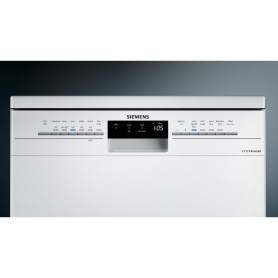 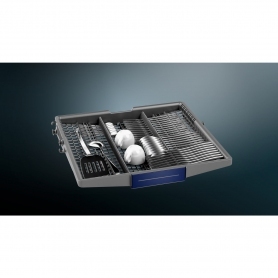 Order your Siemens extraKlasse dishwasher today.